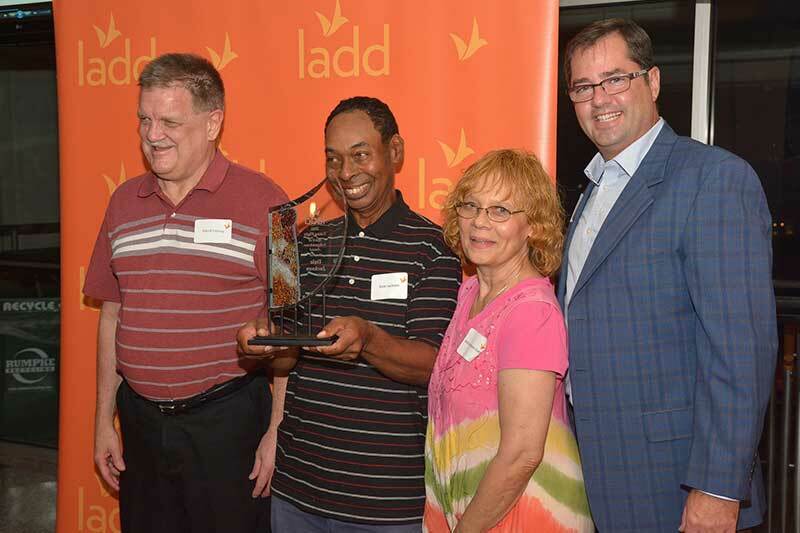 Taking Flight Awards Dinner - LADD Inc.
LADD’s annual Taking Flight Awards is a celebration of the accomplishments achieved by adults with developmental disabilities, and those who have supported them on their journey to independence. We hope you will join us to hear their stories, and be part of our movement. When we believe in the potential within everyone, and work to opportunities for that potential to grow, together we can soar!